The Learning Center offers a variety of lesson-configurations focused on all phases of the golf game to suit your individual needs. Partner with another player for a semi-private lesson, or opt to have an individual private lesson. Lessons are offered seven days a week. Choose between thirty-minute or one-hour sessions. Purchase individually or discounted packets of three or five hours. 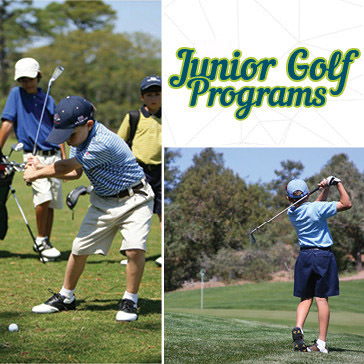 Video analysis and on course instruction are available on in any session. We offer 30, 60, and 90 day open enrollment programs. We have two classes per week. You can come to as many classes as you'd like during the time period you enroll for. 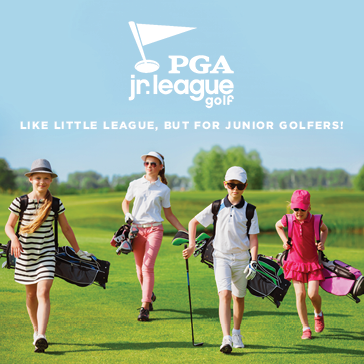 The Learning Center at Broad Run's 2018 PGA JLG will run from late spring to late summer on Saturday afternoons. During that time each of our 6 teams will compete in 5 games and have several team practices. 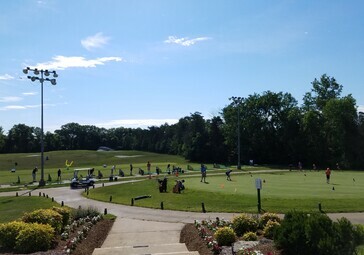 Instructional Clinics on the Full Swing and Short game, plus prizes for the kids!